[Many of you] are familiar with ‘Allamah Maydani’s wonderful Sharh on Mukhtasar al-Quduri, however those who have used the book would be aware of the many errors in most editions of this beneficial work.. 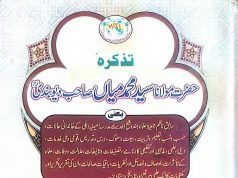 I had the opportunity to teach this Sharh and used the print of Lubab edited by Sh. Bashar Bakri Arrabi of Damascus. I found this print to be much better than any other available print of the book, due to the editor correcting many passages either from a manuscript of the book or from the original sources it was quoted from. There are a number of occasions where complete lines are missing in other prints! 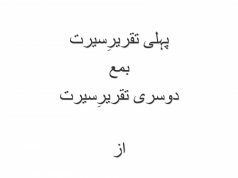 The editor also added very beneficial footnotes, including takhrij, conversion of distances and weights to contemporary used formats as well as explanations of difficult passages. This print is hard to find outside Syria, however I managed to acquire a few copies of it, which would be for sale on my new list which would be sent around in a few days, insha Allah. 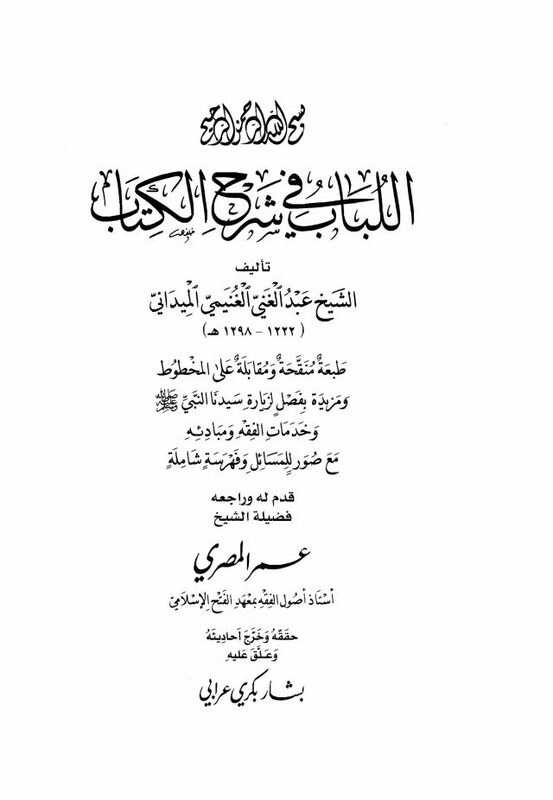 The book is still in need of much more work, which is being carried out by the son-in-law of Shaykh Awwamah, Shaykh Sa’id Bakdash and should be available in a year or two insha Allah.